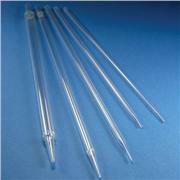 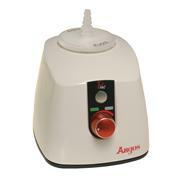 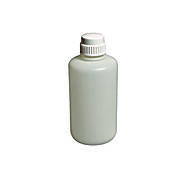 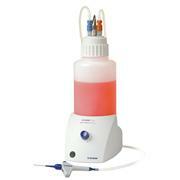 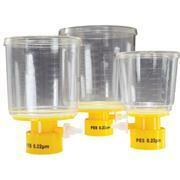 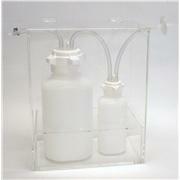 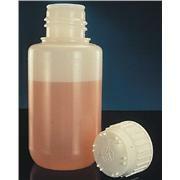 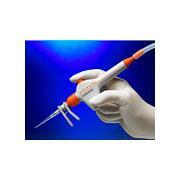 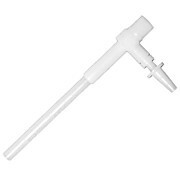 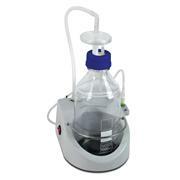 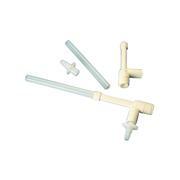 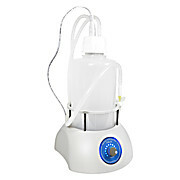 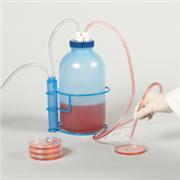 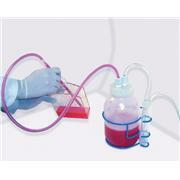 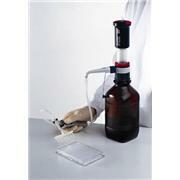 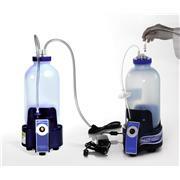 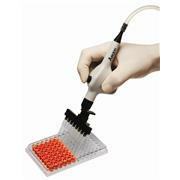 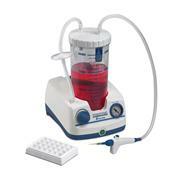 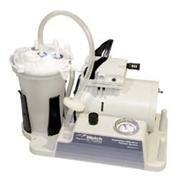 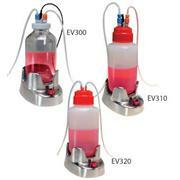 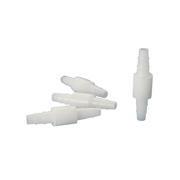 Strong plastic aspirator for vacuum filtration and other lab applications. 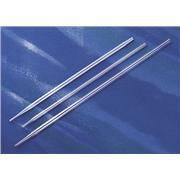 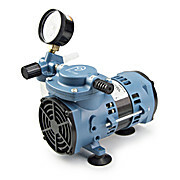 Designed to prevent any flooding, back-flow, or turbulence. 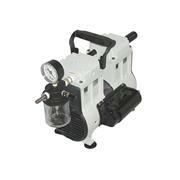 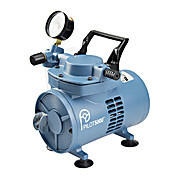 Includes 5.9” (15 cm) hose. 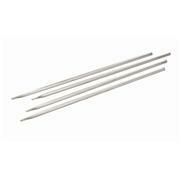 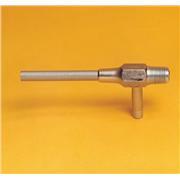 The top nozzle has an outer diameter of 1.5 cm. 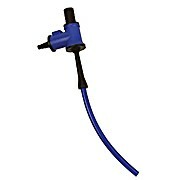 The side nozzle can accommodate hoses from 0.5 cm to 1.0 cm inner diameter.